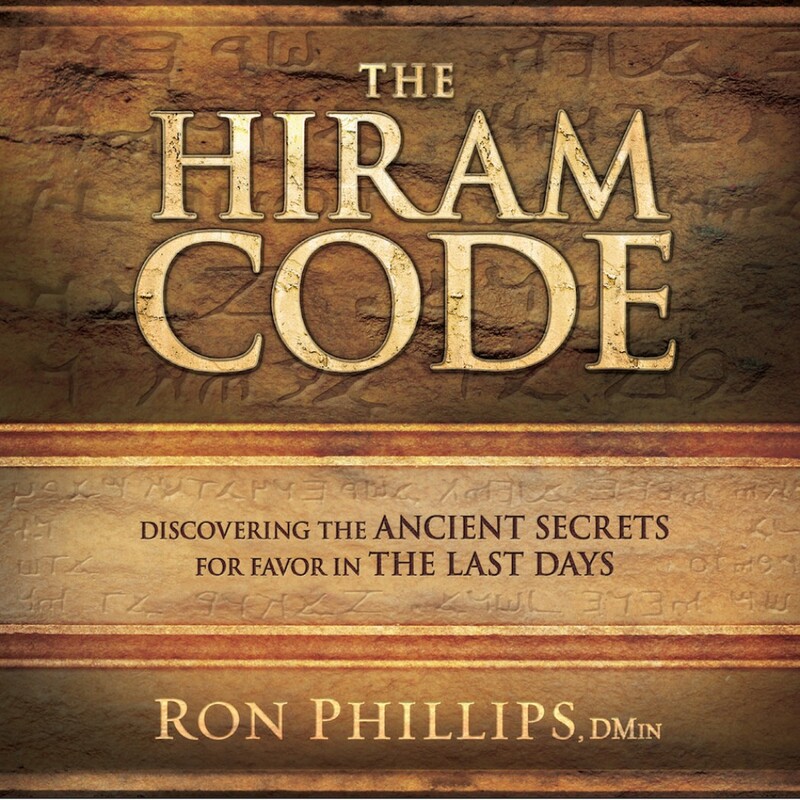 The Hiram Code By Ron Phillips Audiobook Download - Christian audiobooks. Try us free. God's promised will triumph to the end. The world is on edge. People are living in fear of war, disease, financial ruin, and governmental collapse. Sadly, this sense of hopelessness has also infected the church. Instead of believing that darkness will overwhelm us, we must recognize that the truth of the Word of God will always triumph over the forces of the enemy. In this audio book, you will hear never-before-seen biblical proof that you can be assured of blessing and favor in the last days. Ron Phillips brilliantly unlocks the biblical mystery of Old Testament King Hiram (hi-rəm) and explains how that same covenant blessing is available to you. You will also gain understanding on: Why god is not finished with the nation of Israel, The connection between the ancient civilization of phoenicia and modern-day Israel, The lessons you can learn from Isaac and how he walked in the hundredfold blessing and so much more! Though the world may try to stir fear, arm yourself with this supernatural edge to rise above end-times unrest.